Mingle with family, friends and neighbors at this annual Cookout and Campfire. Staff will be serving cheeseburgers, veggie burgers, chips and soft drinks in the park. 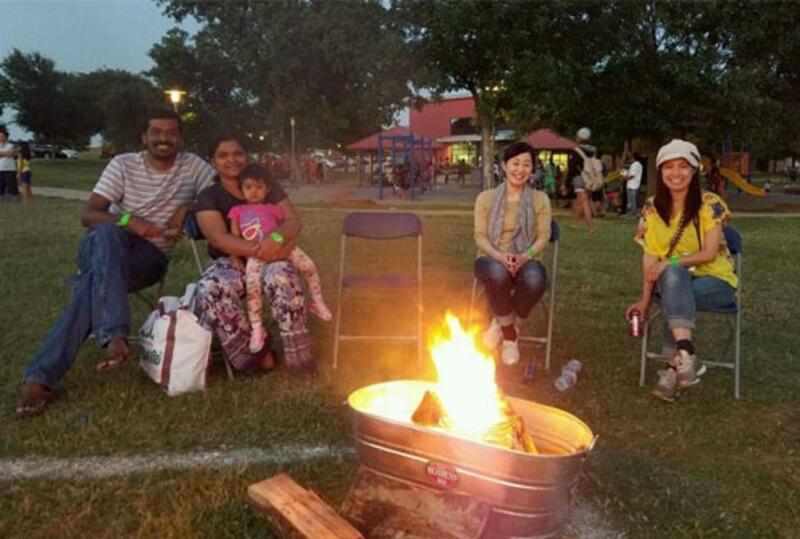 Afterwards, guests can make s’mores by a real campfire and sing along with karaoke. Don’t forget to bring a lawn chair. Admission is $5 per person.